Note you can get 4 of the novellas as individual e-books (like some of us did >.>), but you can only get “The Assassin and the Healer” as part of the bind up collect (whether print, audio or e-book). Necessary to Read? In my humble opinion yes. If only for Sam, my baby Sam. 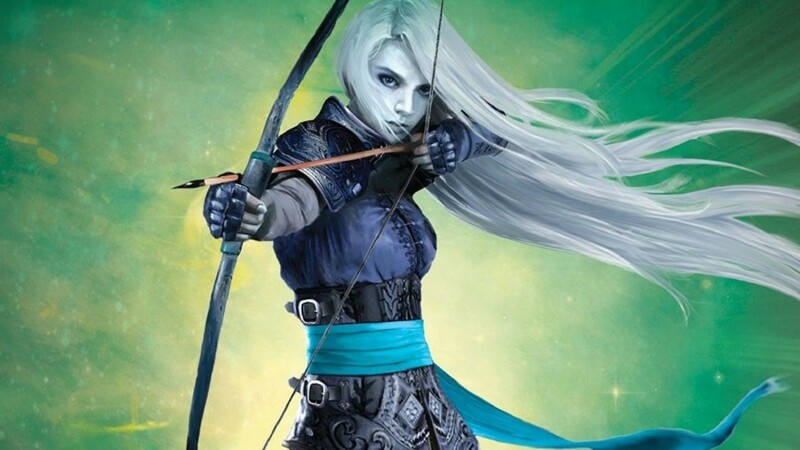 More seriously reading these novellas ahead of time means you’ll understand Celaena’s mindset better at the beginning (and throughout most of) Throne of Glass. Especially in regards to how she treats folk being nice to her. And their more tender emotions (looking at you Dorian). Be Sure To Remember…: Well Sam’s death, that’s kind of important. Arobynn’s vengeance (which included selling both her and Sam down the river tick for leaving his…employ). Ansel’s betrayal (this later has great importance in Throne of Glass when Celaena is making a friend). Book 1: Throne of Glass, or ToG, picks up with Celaena in prison about to be transferred to Chaol’s care under the guidance of Prince Dorian, for the King’s Champion Games. This goes about as well as one can expect when you consider she was 18 when she entered the prison and had earned the title “Ardalan’s Assassin” by the time she was 16. Book 3: Heir of Fire, or HoF, originally this was gonna be the last book (yeah this series started as a trilogy but was such a freaking fantastic hit they expanded it to 6 books before the ToG’s print run was done).